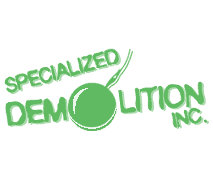 Specialized Demolition, based in Hamilton, Michigan, provides industrial, commercial, and residential services across West and Southwest Michigan. We’ll safely demolish any structure you need removed. We are fully licensed & insured and equipped to remove a wide range of structures and we’ll do it with minimal impact to your surrounding area. We also process scrap metal and ensure concrete crushing & recycling measures are performed. When we are done with your project, you’ll never know we were there. We are ready to Demolish, Excavate, perform Asbestos removal, or provide a Dumpster rental for you. 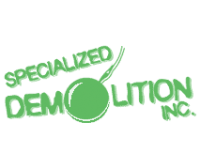 We offer a complete range of professional demolition services. Whether your project involves demolishing an existing home or removing a building, our experienced team is ready to assist. Site preparation, grading, trenching, basements, new home construction, pond digging, and land development are just a few of our excavating services. Please call us at (269) 751-4452. 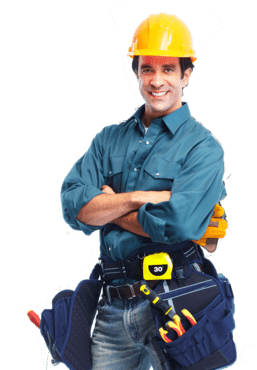 Our firm is a “Certified Asbestos Inspector” in the state of Michigan as well as a “Licensed Asbestos Abatement Contractor”. You can depend on our team to do a thorough inspection. We offer 20, 30, and 40 yard roll off dumpster rentals for both residential & commercial jobs. Let us help with your house hold cleanup, roof tear-offs, estate cleanup, or any size construction job. Call us at (269) 751-4452 to discuss your project or feel free to send us a quick note using this form. We are "Licensed & Insured" and serve all communities in West Michigan. We are also a "State Certified Asbestos Inspector". Specialized Demolition Inc was used by Yacht Basin and they are awesome! The guys are super friendly and we are so impressed with how clean they are keeping the area that is being demolished! We highly recommend your services!